At the beginning of 2018 I set a goal to get caught up on some of the book series that I had started in the past, but had never finished. 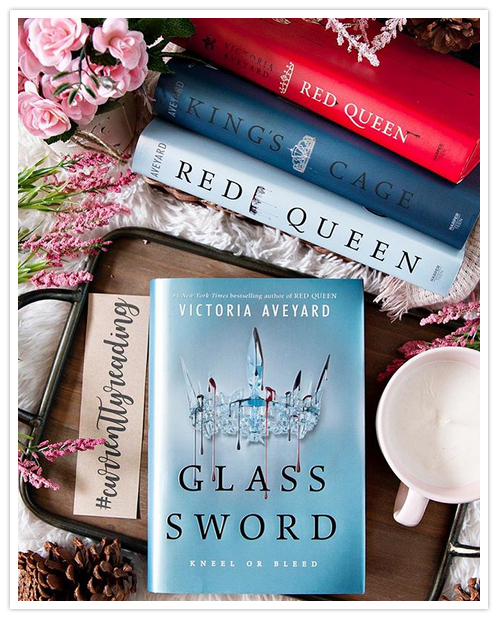 The Red Queen series by Victoria Aveyard was one of the series at the top of my list, and I especially wanted to get caught up on it before the last book in the series, War Storm, is released in May. I originally read Red Queen way back when it was first released, and really enjoyed the story, but somehow got behind on the series over the years. 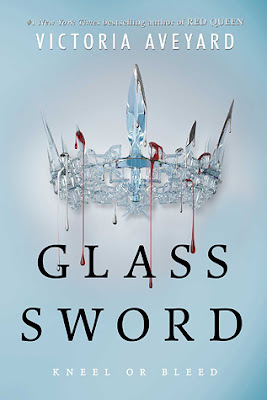 I'm determined to get caught up on it this year, and after re-reading Red Queen last month, I was *finally* able to start on Glass Sword, and I really enjoyed it as well! One thing I like about this series is that it has a lot of great characters. While most of the ones we know and love from the first book around still around in Glass Sword, we are also introduced to a LOT of interesting new characters as well. I love them all, old and new, but the one character that still managed to surprise me was Mare. She's quite the fighter, definitely a favorite of mine, and has been from the beginning. I'm really curious to continue the series to see what fate the next book holds for her and her group of friends. Glass Sword picks up right where Red Queen leaves off, and I was super curious, especially after that cliffhanger ending in Red Queen. This book kept me guessing on what was going to happen next, and it never felt like there was a dull moment when reading it. And, of course, this book also ends with a pretty massive cliffhanger ending, and I'm DYING to start Kings Cage to see what's going to happen next. Luckily I don't have to wait long to start that one, since it has already been released, and I just know I'll be pining away for War Storm once I finish it. Overall; Glass Sword was an interesting sequel to Red Queen, and I'm super curious to see what's going to happen next in Kings Cage! It looks like I may actually get caught up on this series before War Storm is released, and I'm pretty excited that I will get to read that book along with everyone else! (Fingers Crossed.) 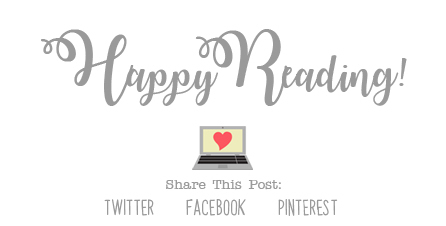 If you read and loved Red Queen, but have not yet continued along with the series, you should definitely do so! Enjoy!